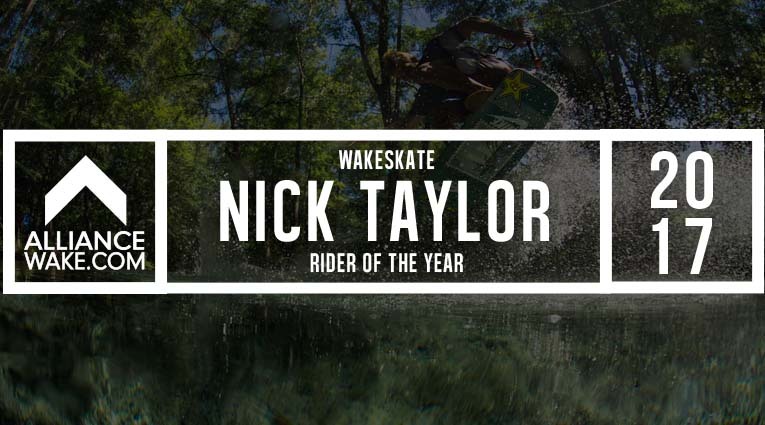 Check out our 2017 Wake Skate Rider of the Year: Nick Taylor! 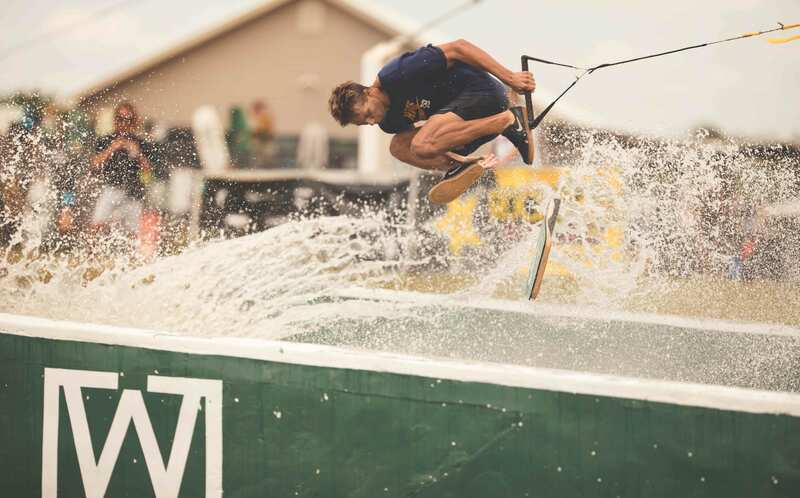 Talented and humble are probably the two best words to describe Nick Taylor. 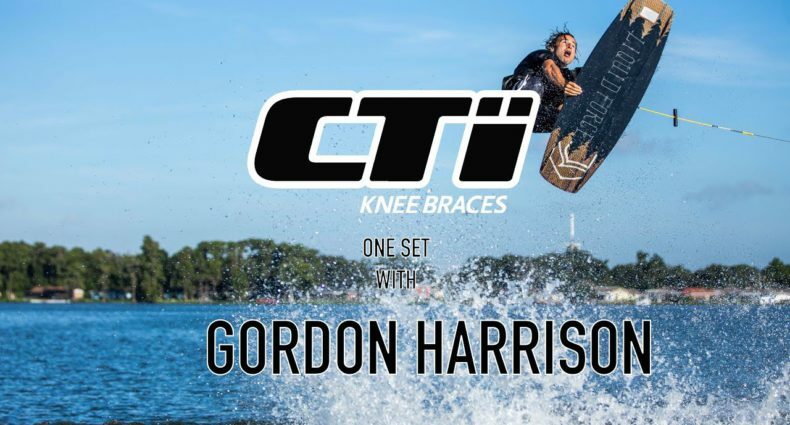 He’s been on the scene for years and still manages to get creative and pull off some of the raddest wakeskate hits we’ve ever seen. Whether it’s getting barreled in Hawaii, getting down on the 2.0, or hitting some sketchy winch spot, Nick can do it all. 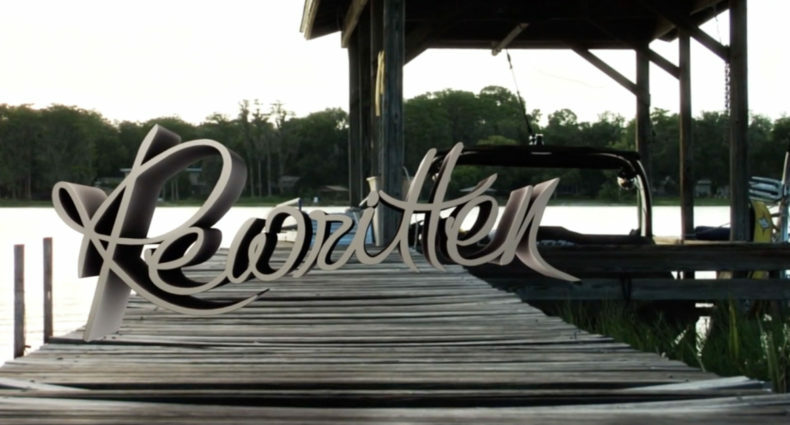 He had an epic part in the highly anticipated and amazing wakeskate film Istudiomo (thanks Andrew Roehm!) and still managed to put out some edits himself! He’s been on top of the game for a while and we don’t see that changing any time soon. Yeah Nick, keep killing it! 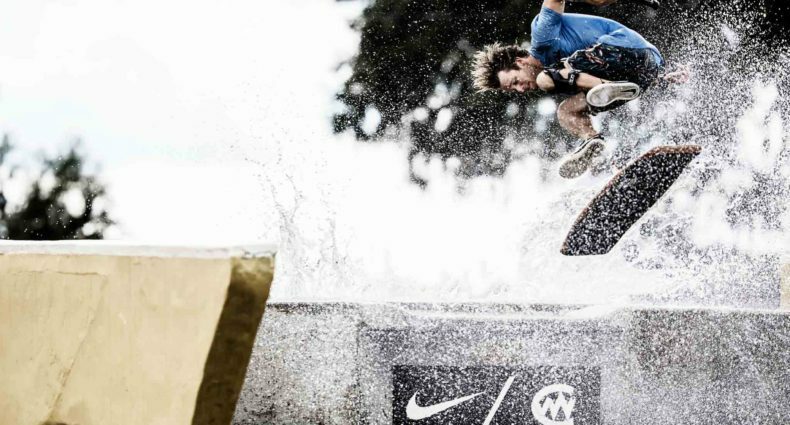 Check out some of his riding below!